Worried about Vaping? Marijuana? Alcohol use? Attached is a flier for the Guiding Good Choices workshop. Our BMS Health educator, Whitney Hehemann, will be leading this with our public health partner, Jennifer Simmons. We are excited to be bringing this quality program to Bush Middle School parents for free! This particular parent workshop will give you a sense of empowerment and allow you to use these skills and apply them to your own families values. The goal is for parents to gain or reinforce skills to create and/or maintain the bond with your child during these tough adolescence years. This is a prevention workshop. Childcare and dinner are provided. Please click on the "header" above to see the flier. Do you do something interesting outside of school? 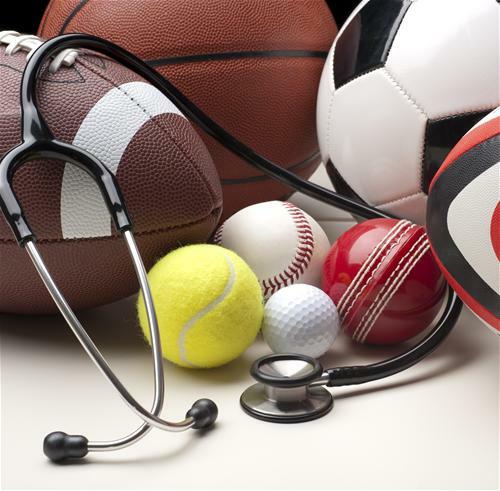 Play a sport? Practice photography? Any other activity or hobby? Submit photos of your cool achievements to be featured in the yearbook! Submit in one of the following ways: 1.) Send to the BMS Yearbook Instagram @b.m.s.yearbook, 2.) e-mail to Mr. Dube (Joshua.dube@tumwater.k12.wa.us), or 3.) download the “ReplayIt” app on your phone and submit to Bush Middle School. The annual Falcons Got Talent Show and Art Exhibit is coming up! Auditions will be held, students will practice their instrumental, vocal, dance, and performance art acts, and will create their graphic arts. All will be on display the evening of May 2nd. Doors will open at 6:15, so you can come early and view the art display in the commons, then settle in the main gym at 7:00 for an hour and a half of the best BMS has to offer! Donations will be accepted at the door to help defray costs. 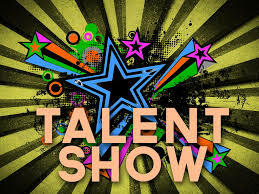 Mark your calendar, and join us the evening of May 2nd for the annual Falcons Got Talent Show and Art Exhibit! Dear Parents & Guardians of Health/Fitness Students, We will be having a parent/guardian information night about our Sexual Health Education curriculum during conference week. In recognition of the significant threat that the HIV/AIDS virus presents to the health of the people of our nation, the Washington state legislature passed the Omnibus AIDS Bill in 1988. This law directs local school districts to provide yearly instruction to students in grades 5-12 about the pathology and prevention of the HIV/AIDS virus. A drop in session will be held between 6:30-7:30 P.M. on Thursday, March 28th in the Library at Bush Middle School to give parents & guardians an opportunity to preview the KNOW curriculum. Teacher and student instructional materials will be available for your review. The Fitness/Health department will also be present to answer any questions you may have. Parents/guardians who wish to have a student excused from participation in the KNOW curriculum may sign a “Request Form to Excuse Student” at least 7 days prior to the planned instruction. State law provides that a parent or guardian must attend such a meeting before they can have their child excused from participation in the HIV/AIDS prevention program. Excused students shall be provided with appropriate alternative educational opportunities. It is not necessary for parents/guardians to attend a public review session if they do not intend to exempt their children from KNOW instruction. The Washington State Omnibus AIDS law requires a parent/guardian to attend a public viewing session and review the materials before such an exemption may be requested or granted. For exact dates on when this instruction will take place between May and June please reach out to your students Fitness/Health Teacher as this will happen during classroom based learning in the Health classroom. We will begin accepting request forms for students who will be in grades 9-12 wanting to renew (currently attending on an approved transfer during the 18/19 school year) as well those students who are not currently attending a Tumwater school on January 22, 2019. For students living outside the Tumwater School District, please have your student released from their resident district and submit the completed form to the Tumwater District Office at 621 Linwood Avenue SW................. MARCH 4, 2019 - MIDDLE AND ELEMENTARY-RENEWAL and NEW REQUESTS We will begin accepting request forms for students who will be in grades K-8 wanting to renew (currently attending on an approved transfer during the 18/19 school year) as well as those students who are not currently attending a Tumwater school on March 4, 2019. For students living outside the Tumwater School District, please have your student released from their resident district and submit the completed form to the Tumwater District Office at 621 Linwood Avenue SW.
JOIN THE CULTURAL AWARENESS CLUB HERE AT BMS! 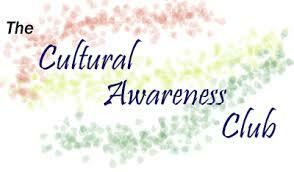 The Cultural Awareness club is for those interested in promoting and participating in events that celebrate different cultures, races and ethnic backgrounds. Here is what our students think about the "Cultural Awareness Club" here at BMS: “We have food, we have fun, we have games, and we have more fun! Learn about your culture! Learn about other cultures! This club is a great excuse to eat food in the morning!” The club meets on Wednesday mornings at 7:30 am in Mrs. Chevy's room. Hope to see you there!! Follow BMS Falcons on Twitter @BMSFalcons. 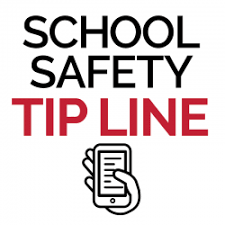 Please click on the Headline above to view Emergency Communications by the Tumwater School District. 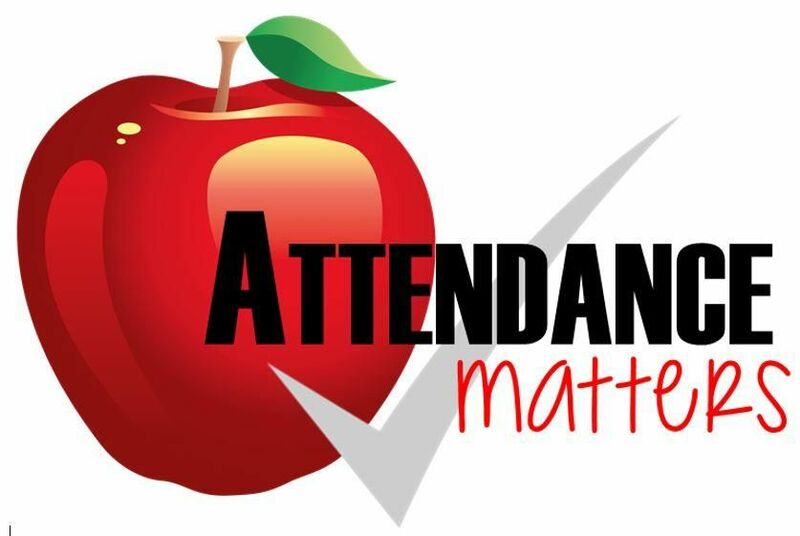 Please click on the Headline above to view the State Attendance Laws. 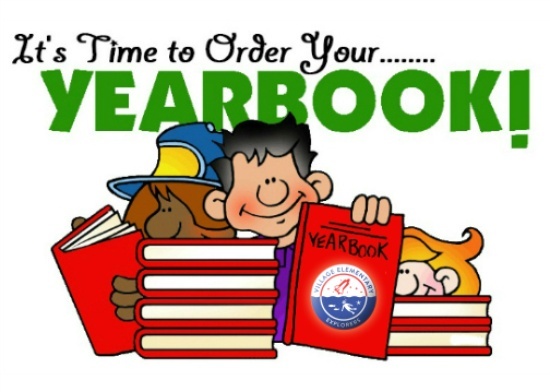 Now is the time to order your 2018-19 yearbook! You can find all the information about ordering your yearbook and other items under the "QUICK LINKS" tab (located to the right), or click on the HEADLINE above. 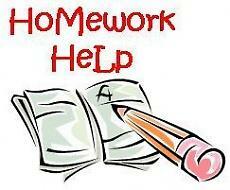 Homework Center will be open Mondays and Thursdays after school for all BMS students. Beginning in October, Homework Center is a perfect opportunity for students to take advantage of quiet time AND one-on-one guidance from teachers and high school tutors. 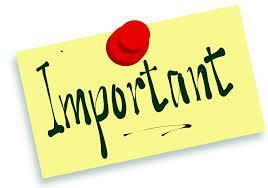 Homework Center starts at 2:40pm and ends at 3:40pm in the B-POD. Who WAS George Washington Bush? George Washington Bush was one of the first settlers in the Washington Territory. He was well known for his generosity and helpfulness to others who struggled to make themselves a home and a life in the rugged Pacific Northwest. He was born in the late 1700's. During his young adult years, he served in the military. In 1844, he joined his friends to make the trek to settle near Puget Sound in the New Market area (present-day Tumwater). After petitioning the government, his family was granted 640 acres on which to settle. The Bush family farm became one of the most productive and valuable in early Washington. The Bushes gained a reputation for their hospitality and charity. Bush, along with Michael Simmons and others, built the first gristmill and sawmill on Puget Sound at Tumwater Falls. Because of his unique significance in the history of the Tumwater area, the Tumwater School District decided to recognize George Washington Bush's accomplishments by gracing this school with his name.